- Stitch them on by hand or by sewing machine. We are unique in the sheer variety of choices offered. 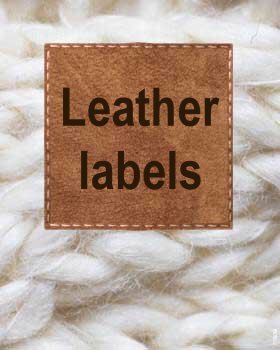 Our offering includes genuine leather labels and vegan leather labels. These thin, flexible printed iron-on clothing labels are a no-nonsense solution to help keep track of your valuable clothes. Keep your child`s clothing out of the lost-and-found pile! - Comes with protective paper and clear iron-on instructions. 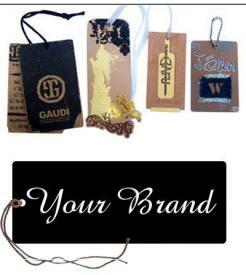 Swig Tags provide a professional designer appearance that your business deserves. 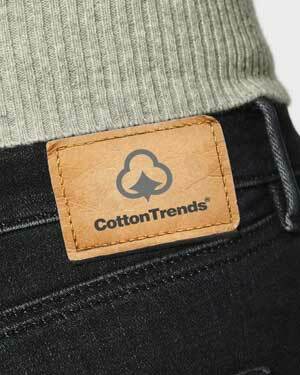 CottonTrends offers high quality paper and plastic hang tags with cord at affordable pricing for small quantities. Custom printed in full colour in as fast as 2 days. 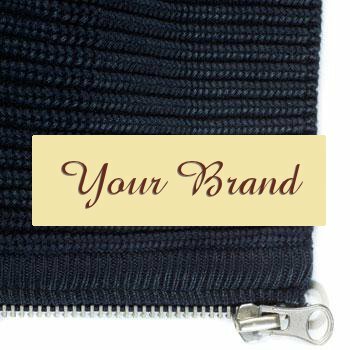 Perfect for merchandise tags and apparel labels. Put some extra class to your product. 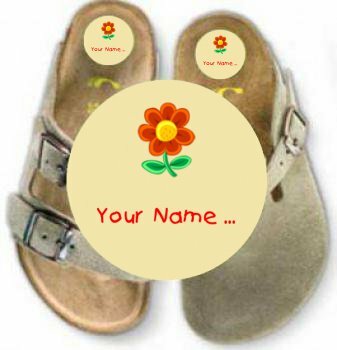 Choose one of our tag designs - simply add your name to your favorite one(s). 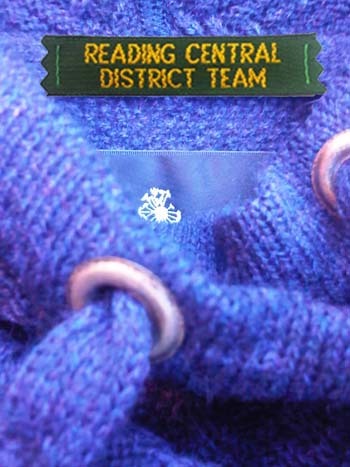 Or create your own hang tag, using your text and design. 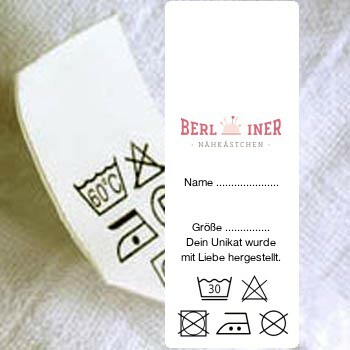 Wash care labels are designed for labelling garments so that your customers care for your products the way you intended. Fibre content labelling in apparel and textiles is mandatory in most countries in the world. The basis of such regulations is that the label includes country of origin, information on the main fibre types used and their percentages and washing instructions. To meet the needs of a fast growing international industry, our service is supporting the international labeling system. - Almost any size you like, up to 8 x 8 cm! 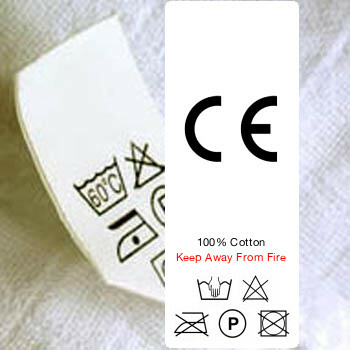 Super sticky clothing labels that require NO ironing and NO sewing. A quick and easy solution for the person who wants to avoid sewing or ironing!. 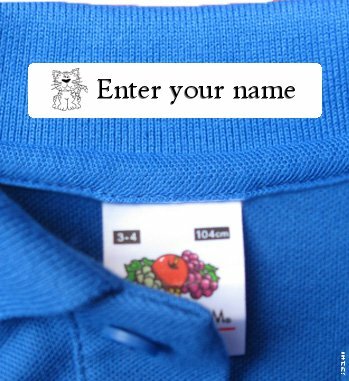 Simply peel and stick these Stick-On clothing labels to the garment tag or care label on everything from clothes to soft toys! 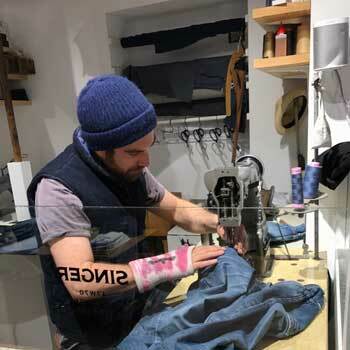 Removable when you’re ready to pass the clothes on to a new owner. These semi-permanent super-strong adhesive labels will stay on during washing, drying, or water activities making them perfect for camp and school. At least one sock seems to disappear with every wash, leaving you with a pile of lonely items that have lost their other half. Don't despair. We found the solution. Just give each pair of socks an unique number inside of the board. 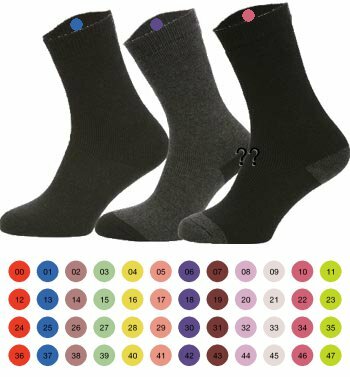 Now, after washing, iterate over the socks in your input basket, pick one from each pair and find the other half having the same number. Easy ! Now assign each member of the family a different color and say goodbye to sock confusion ! Just select '24 pair of socks' below. 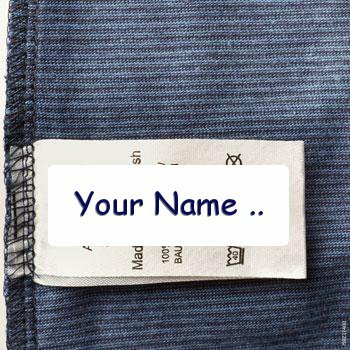 High quality woven labels/ woven name tapes. 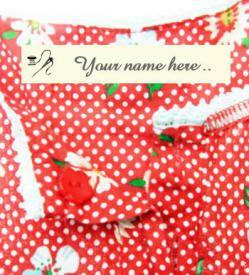 Ideal for kids clothing, school uniforms or individuals going into nursing care homes. How to create a luxury brand ? Its more than just the clothes. Its about branding. 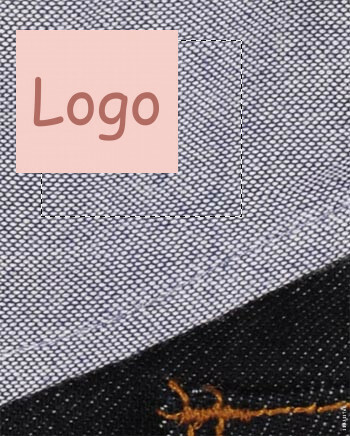 Therefore, we produce leather jeans labels. Suitable for all types of garments and accessories. 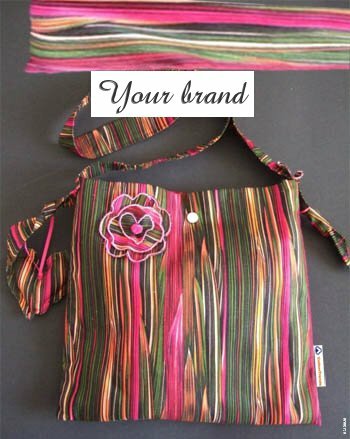 To enhance your fashion creations and increase your brand awareness and brand value. Make your own round stickers. Upload your favorite photos or designs. 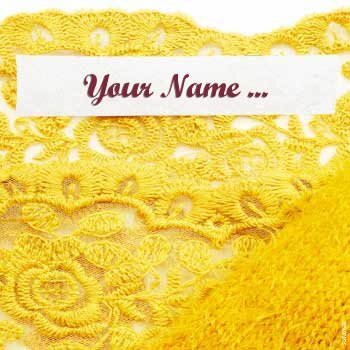 Add your name, telephone or some text, and choose your size and colours. - Waterproof! 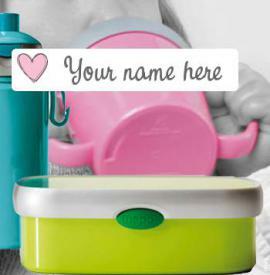 Microwave and dishwasher safe! These self-adhesive stick-on labels are a terrific way to identify your personal belongings. 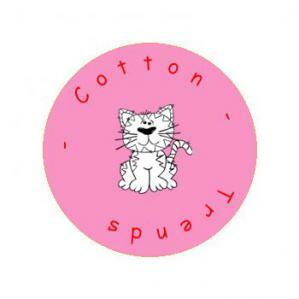 And with CottonTrends labels your kids will never lose their belongings again! - Waterproof! Stay on in dishwasher, microwave, pool, etc. 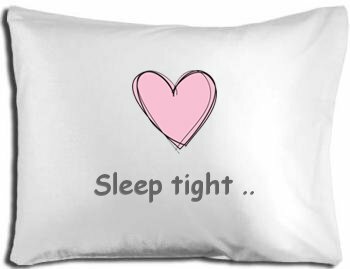 For all out fun nothing beats a personalised cushion – a pillow that’s grinning from ear to ear for people you care about most. - your photo, design or message is featured on one side of this large pillowcase. Design your cushion case with your favourite photograph, company logo or work of art. This high quality cushion case is hand made, and our permanent print technique means your images are printed with stunning colour that will last for many years. Add that personal touch to your sofa or create your custom cushion cover now and send it to you loved one.